Grassy plains studded with granite kopjes extend endlessly across the scenically beautiful Southern Serengeti, which stretches from the bottom of the Central Serengeti to the Ngorongoro Conservation Area and Maswa Game Reserve. It’s one of the best areas to see the animals of the Great Migration: visit between December and May to see the huge herds of wildebeest, zebra and gazelle arriving to calve, and then at the beginning of the dry season making their way northwards again in search of green grass. 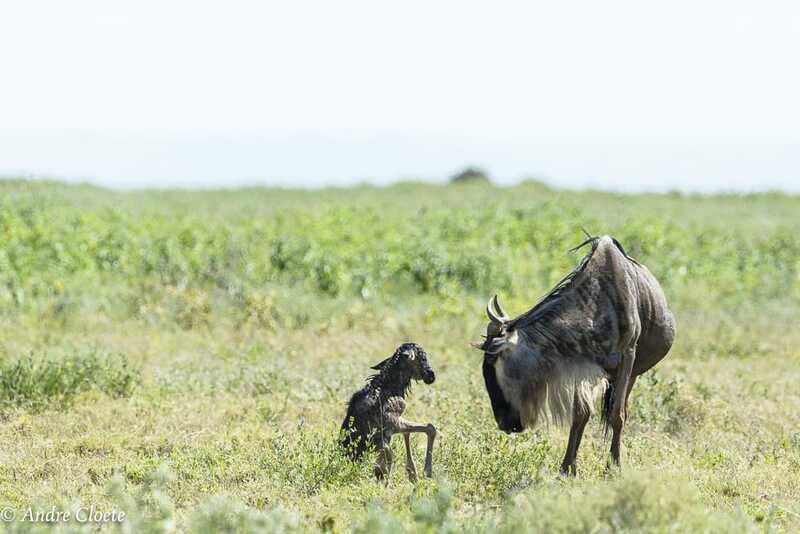 February is a particularly good month to visit the Southern Serengeti to see thousands of baby wildebeest taking their first steps on the savanna – and being targeted by hungry lion, cheetah and hyena, which are in abundance in the region. The Southern Serengeti is a seasonal region, as during the dry season, from May to October, when the plains are parched and there’s not much left to graze, most of the herds have left the area. Because much of the Southern Serengeti lies outside the national park, lodges and camps permit off-road driving, which is not allowed in the rest of the park. A safari in the Southern Serengeti is all about seeing the Great Migration in action on daily game drives, whether it’s baby wildebeest being born and taking their first steps on the lush green plains in the early months of the year, or watching the vast herds on the move as they track their course northwards towards the Masai Mara. The Southern Serengeti is one of the places where you can see the full circle of the Great Migration: the herds returning to graze in December with the start of the green season, the birth of the babies in January and February, and the departure of the herds as the grass starts to dry at the end of the rains. The Southern Serengeti is one of the few places in the Serengeti where you can do walking safaris. Exploring the bush on foot is one of the best ways of immersing yourself in the wilderness, and learning about the smaller creatures that you miss on game drives. And then there’s seeing large game on foot: truly thrilling encounters that make for an exceptional safari experience. Hot air ballooning is offered in the Southern Serengeti, with a launch site located in the area. A gentle sunrise flight will give you incredible views over the vast plains, and a totally different kind of wildlife spotting. February is an excellent month to do a hot air balloon safari in the Southern Serengeti to see baby wildebeest being born on the savanna. The Serengeti Cheetah Project, located in the Southern Serengeti, is monitoring cheetah numbers in the hopes of helping to conserve this very vulnerable species. Some camps in the area help the cheetah conservation by asking guests to collaborate in cheetah research by submitting photos and any details about the cheetahs they’ve spotted on game drives. 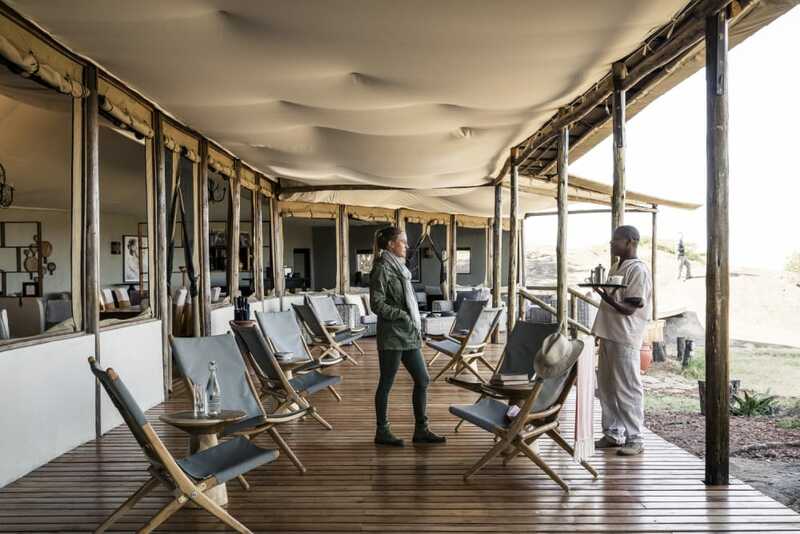 Due the seasonality of game viewing in the Southern Serengeti, there are only a few permanent lodges in the region, as well as one permanent tented camp. There are several mobile camps, ranging from affordable to luxury, that are open during the months of the Great Migration. Other options include lodges situated on private concessions bordering the Southern Serengeti. Be sure to reserve far in advance for a trip to the Southern Serengeti during the Great Migration months of December to May, as the few lodging options get booked up. 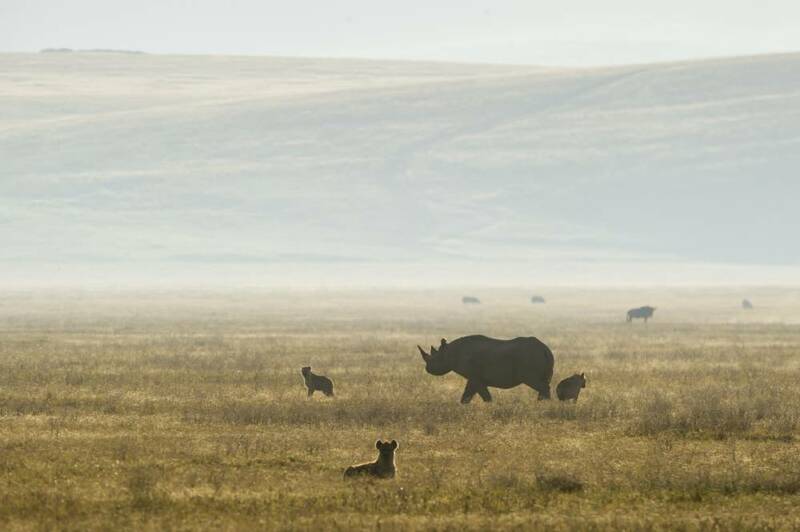 The Southern Serengeti is an excellent area to base yourself in if you’d like to combine your Serengeti safari with a few days in the nearby Ngorongoro Conservation Area.